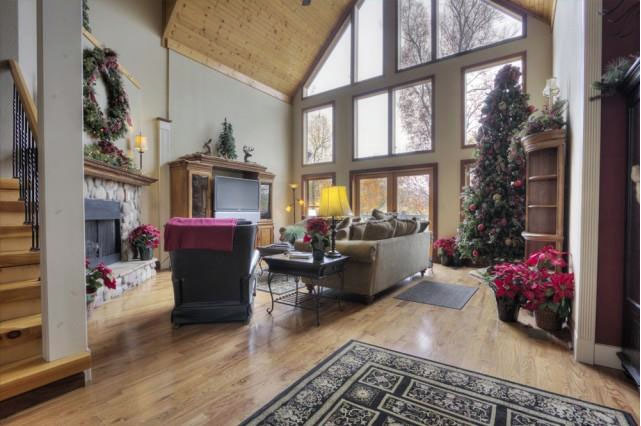 Complete your vacation by relaxing around the fire in a beautiful Smoky Mountain setting. 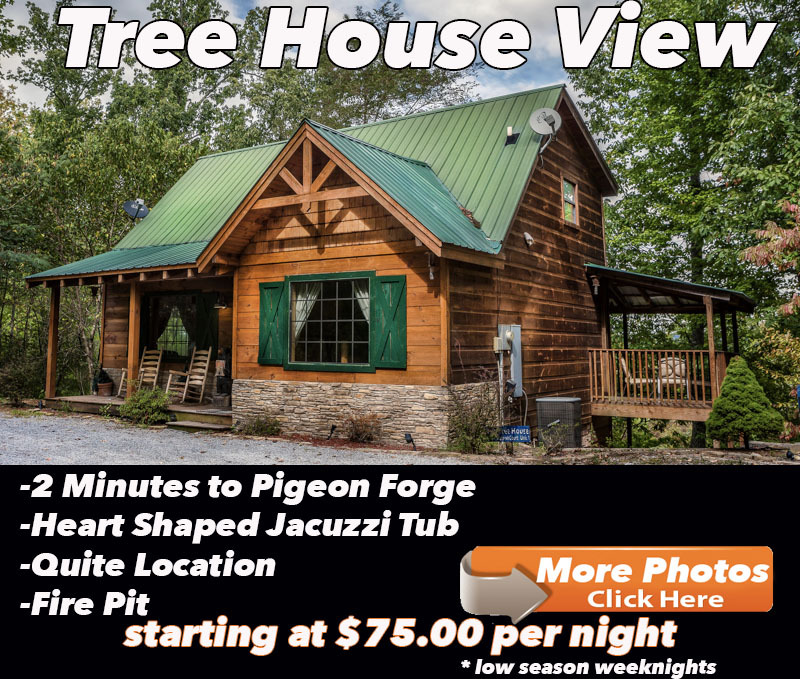 Browse our selection of Pigeon Forge cabins with fire pits here . 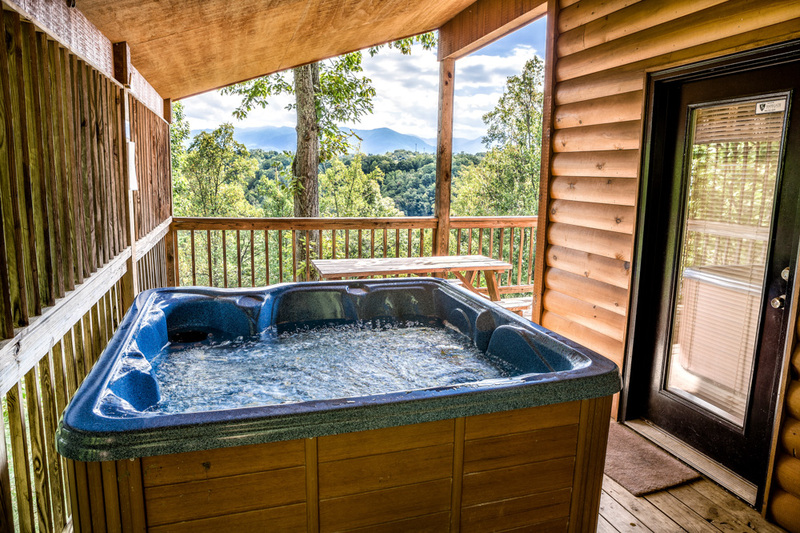 Stay warm and make a smores, or maybe even a campfire meal, around a fire when you book one of our Pigeon Forge cabins with a fire pit! Grab the entire family and gather around the fire for a cozy night of conversation and warmth in a peacful mountain setting. 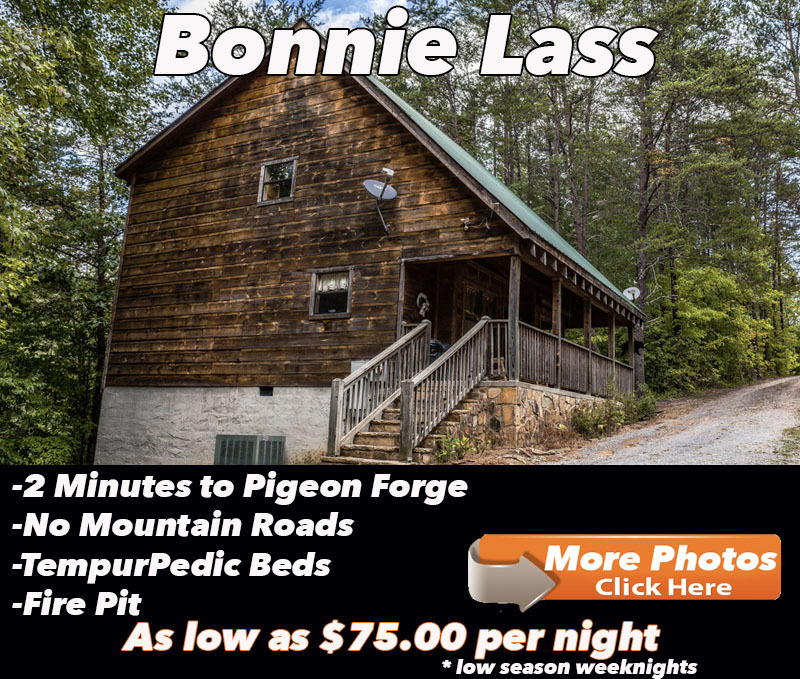 Whether you are talking about the fun of the day, or singing a camp song song, telling scary stories, the entire family will love the cozy, mountain feel and fun that having a fire pit at your private cabin will add to your vacation experience. Spend quality family time basking in the glow of the flames. Spend your evening around the fire, relaxing after a long day of playing at the area attractions. 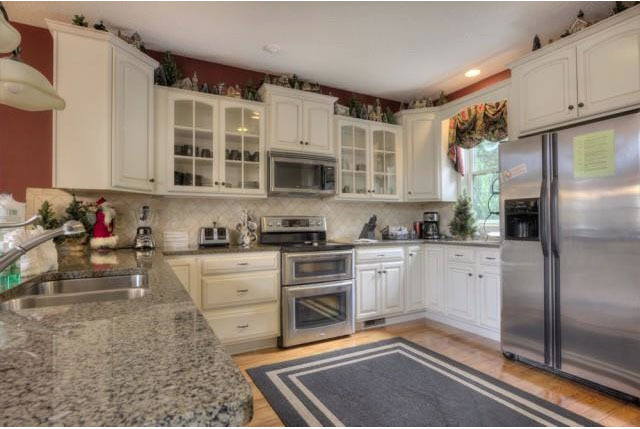 Or strat your morning with coffee by the fire and maybe even a campfire breakfast. Roast Hot Dogs for lunch, or have a quite fire after the kids are tucked in for the night. There are so many ways to put the fire pit to use. Having a fire pit at your private cabin draws you outside into nature, and isn’t that what you are desiring from this getaway anyhow? 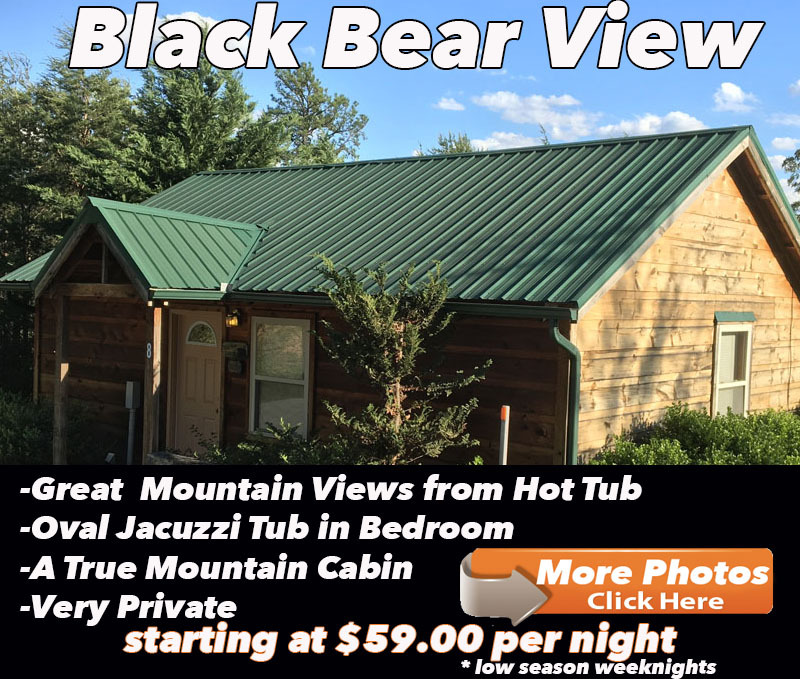 Our fire pit cabins are also perfect for that Romantic getaaway you are planning. What is more Romantic than sharing the evening around the campfire, as the sun sets and turns into the stary night sky in the beautiful Smoky Mountains. 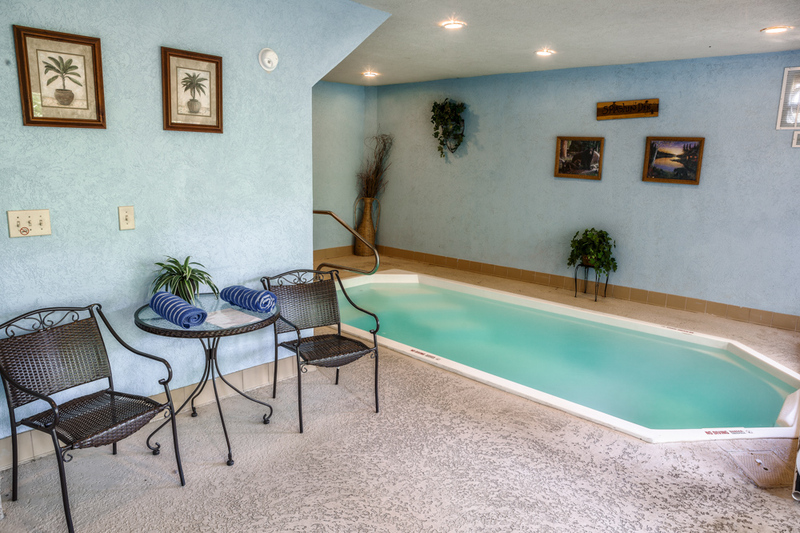 Come and enjoy our Private getaway with a fire pit, we love to spend time here and we know you will too!